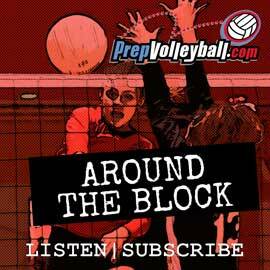 We’ve Got a Volleyball Camp Just For You! Welcome to the first Volleyball College Camp of its kind in the State of Texas. HI-IQ Sports Volleyball Camp (SVC) is geared towards high school student athletes who aspire to attend Higher Academic Learning Institutions. 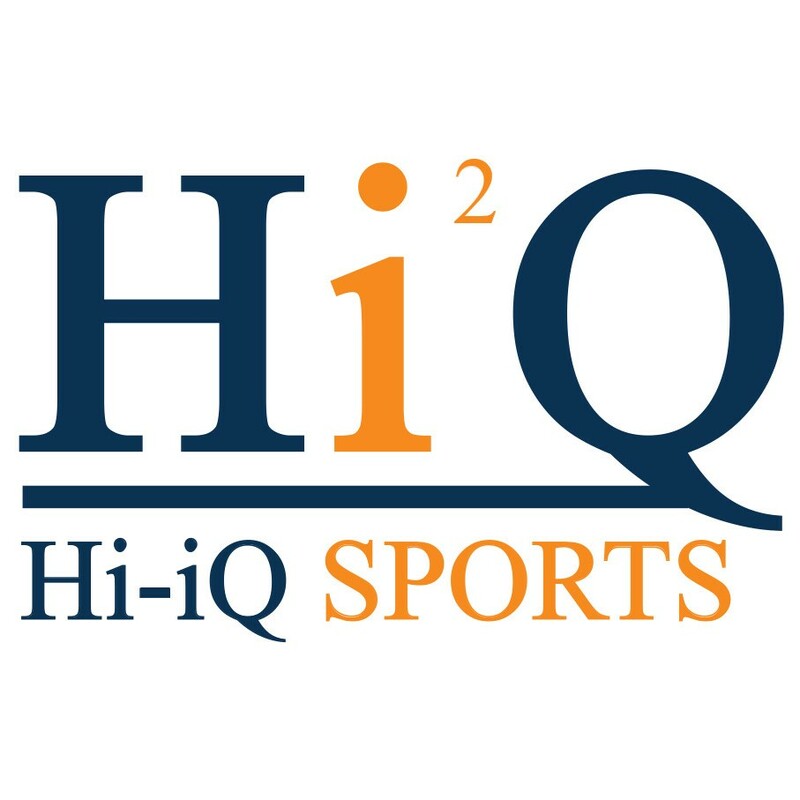 HI-IQ is conducted by College coaches who will interact with you directly and they will get to know you as a player. In attendance, college coaches from nationally ranked academic universities, including Ivy League Schools, top Private DII and DIII Schools, along with Texas Universities. Camp will provide participants maximum exposure in the optimum development setting! We believe there is a place for everyone in the country to continue their volleyball career and pursue an education at the highest level. 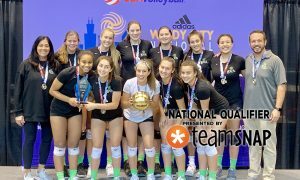 HI-IQ is matching top academic volleyball players with the coaches of some of the top academic institutions in the country. The camp is open for uprising and current Freshmen, Sophomores’, Juniors’ and Seniors’. Spaces are limited by position and will fill up fast. At our HI-IQ Sports Volleyball Camp get ready to play, be seen and increase your self-confidence to get to the next level! HI-IQ SVC will be held in Round Rock, Texas at the newly built 20,000 sq ft Round Rock Sports Center. If you are traveling and need to make hotel reservations, contact our affiliate hotel for a discounted rate. Hotel is located with in walking distance of facility. This Camp is geared toward current freshman, sophmore, junior, and senior student athletes who aspire to attend High Academic Learning Institutes. Spaces are limited by position and will fill up fast!